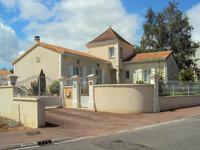 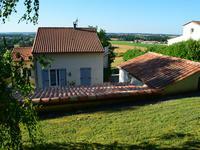 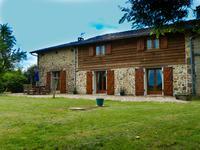 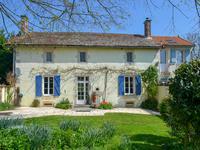 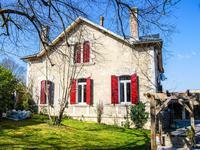 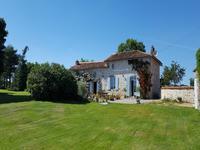 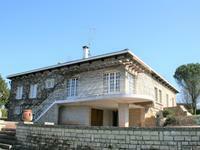 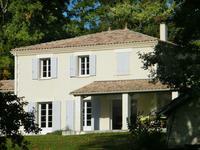 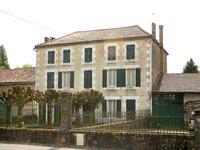 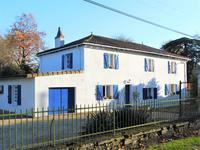 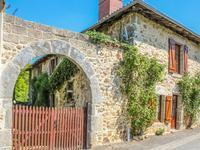 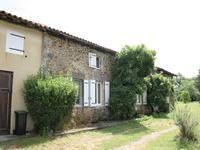 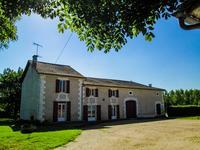 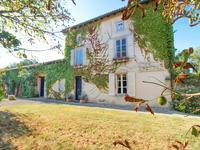 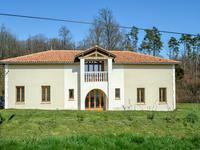 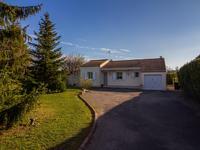 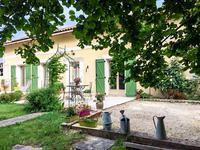 A large well organised family home within easy reach of Angoulême, local amenities, schools and transport. 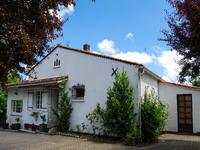 Independant appartement/professional office with own access. 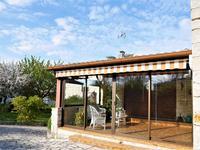 Conservatory, Large Garage and garden. 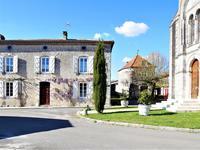 A fabulous house designed by the architect Serge Touchet, in a tranquil area within easy reach of Angoulême, with local amenities and schools on its doorstep. 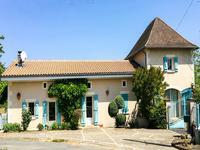 It has an independent studio which could easily be converted into a professional office or rented out for extra income. 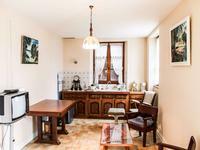 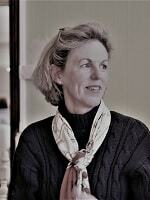 You enter a large entrance hall, leading to a well appointed kitchen. 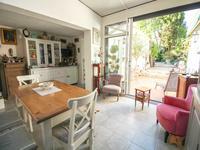 The open plan living room/dining room opens into the conservatory, 4 bedrooms, 3 bathrooms, laundry, cellar, workshop, garage. 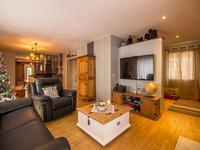 Small independent studio flat. 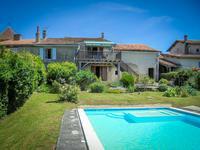 The property is surrounded by its garden and there is even space to put a pool. 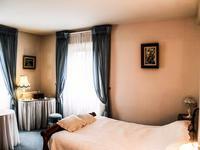 The first floor is a small tower composed of a bedroom and its bathroom. 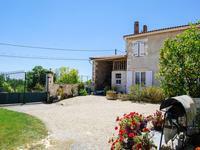 In the basement, a large garage, a cellar, a space that can serve as a workshop. 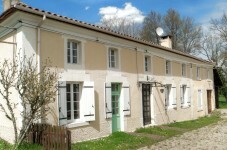 Possibility of equipping the house with a heat pump, the ducts are in place, only the outdoor unit is missing.